Perfectly in tune with the array of flowers on the Spring runways and on the streets, this collection of go-to botanicals is more than a budding trend, it’s every woman of style’s opportunity to stock her wardrobe with Essie looks to last a lifetime. Love the Lady like nail polish, its a nudish pink color, suitable for any skin tone and is a durable nail polish. A bit costly for a nail polish but totally worth it, has a gloss finish as well, come on be lady like! 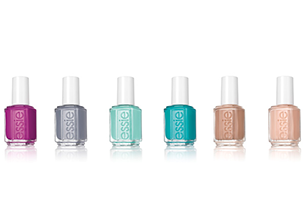 The Essie Spring collection is awesome pastel flowery range.The soft colors remind me of the flow of creamy milk shades. The burst of Spring colours gives my nails a perfect manicure like I have just stepped out from the nail bar. Long lasting. The Peach side babe is one of my favorite colours and the Fringe Factor is the cherry on the top that gives your nail opulent classic finish. gorgeous colours for the season! i have tried most of the Essie nail polish colours, and they are all beautiful! the colour you see is exactly the colour you get when applied! my favourite colours would definitely be the greens, and sea colour blues! also crazy for their pinks and corals. for R124.95 its worth every cent spent. it doesn’t chip and stays on effortlessly. 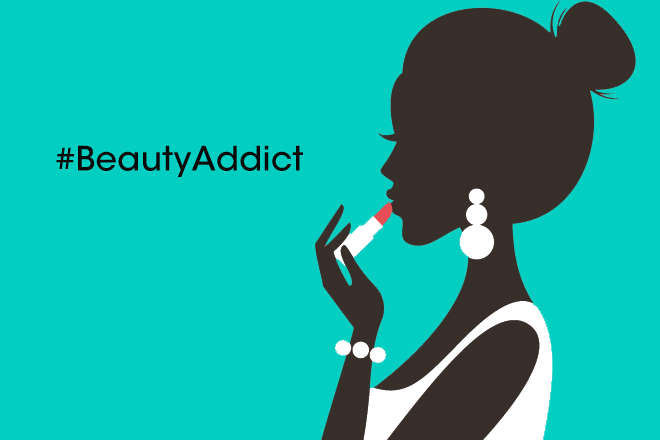 i apply two coats so that it lasts me for weeks on end.